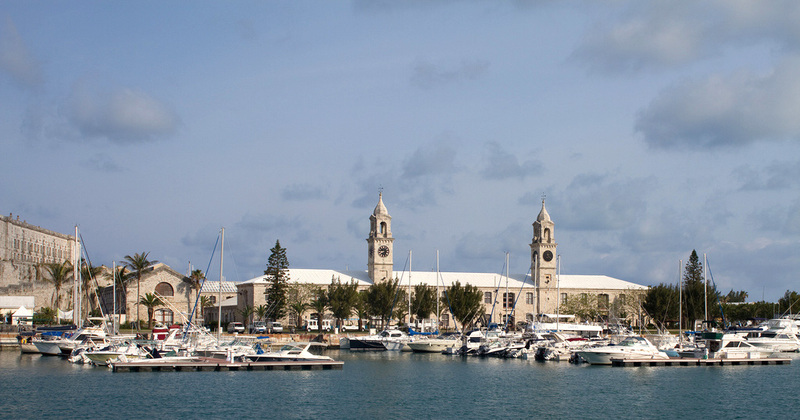 Bermuda is composed of wonderful islands interconnected to each other by bridges. 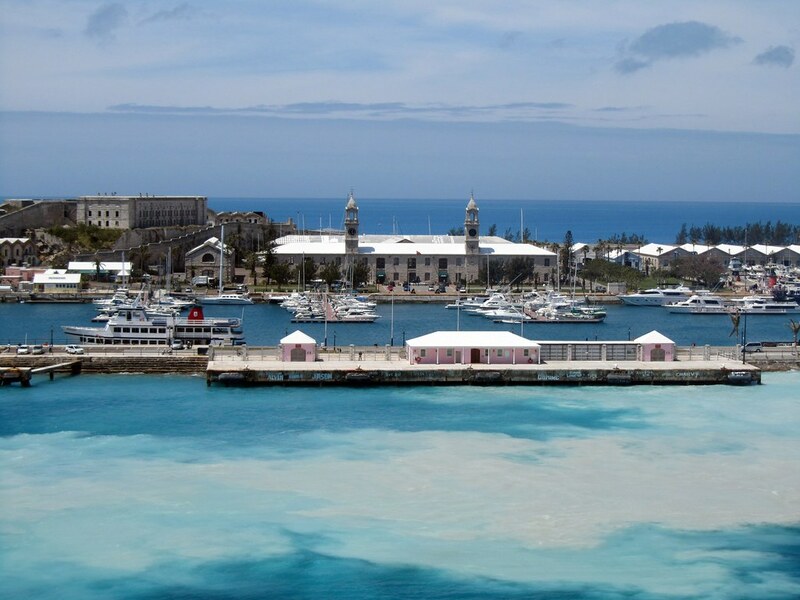 It is a prime place to lounge in the pink sand or swim in the blue water. 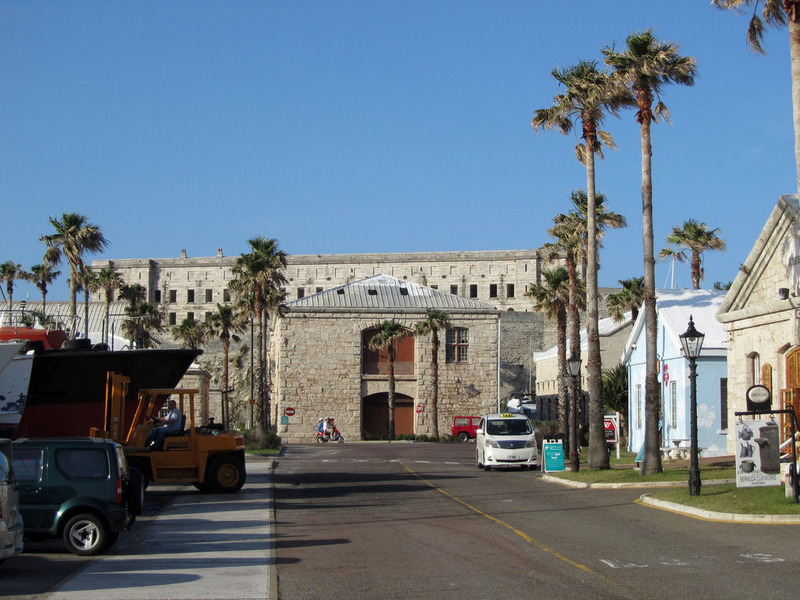 Spaniard Juan de Bermudez discovered this island in 1503. 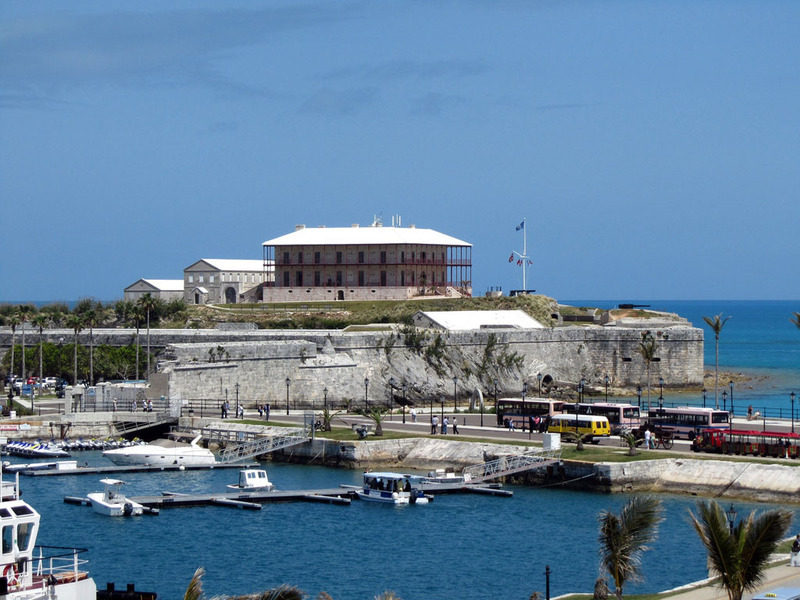 However, Bermuda was not officially colonized until 1612 when the British arrived. 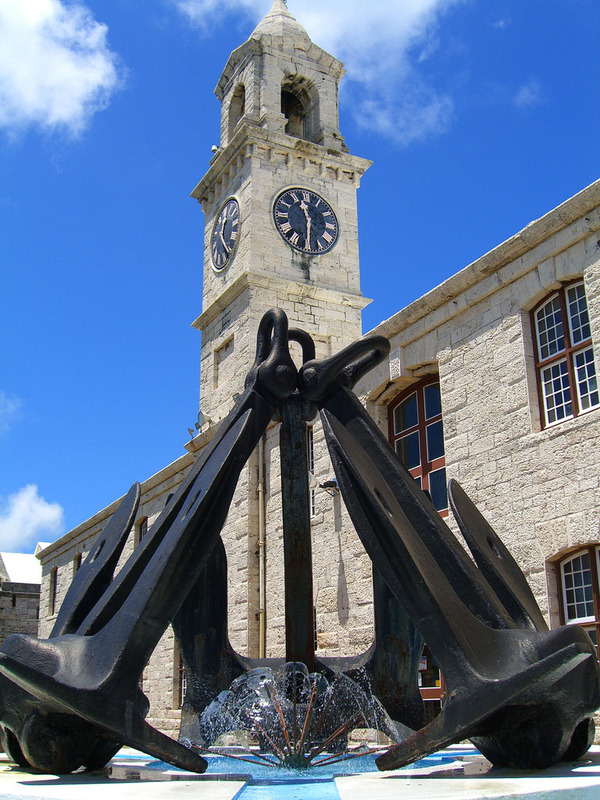 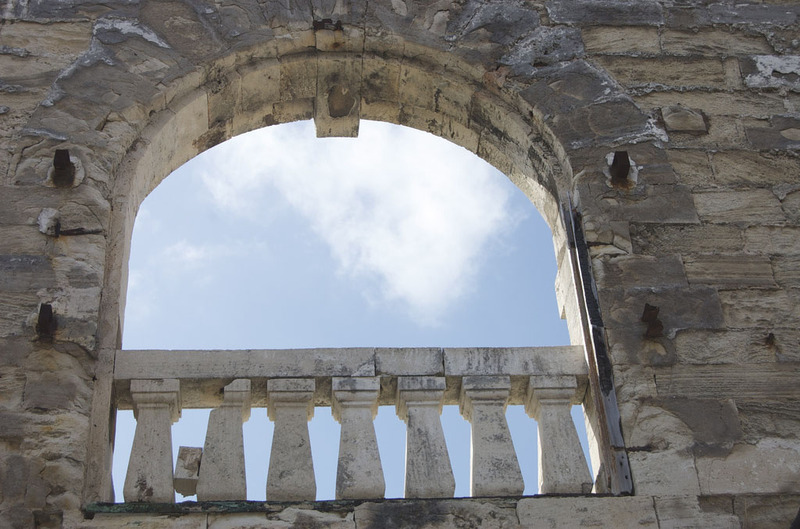 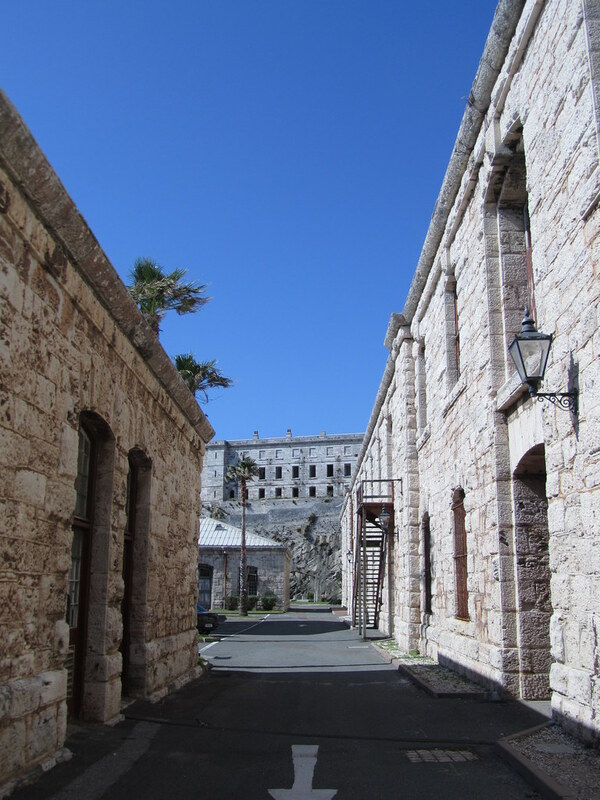 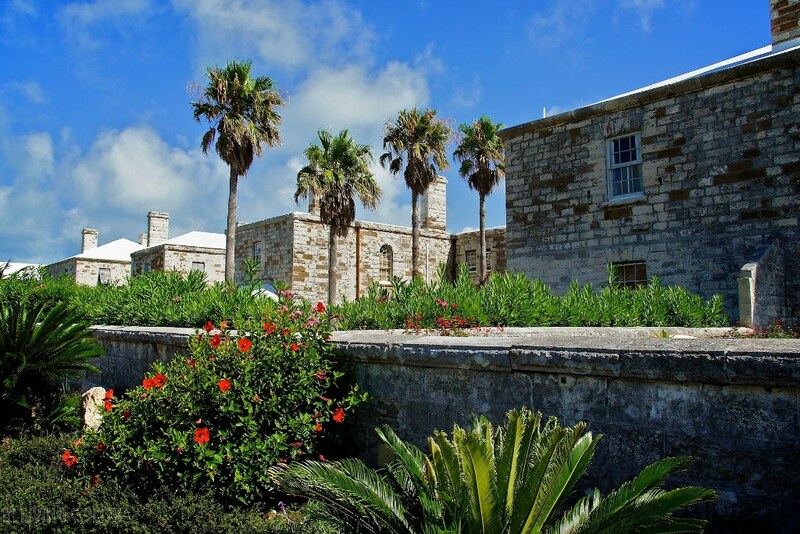 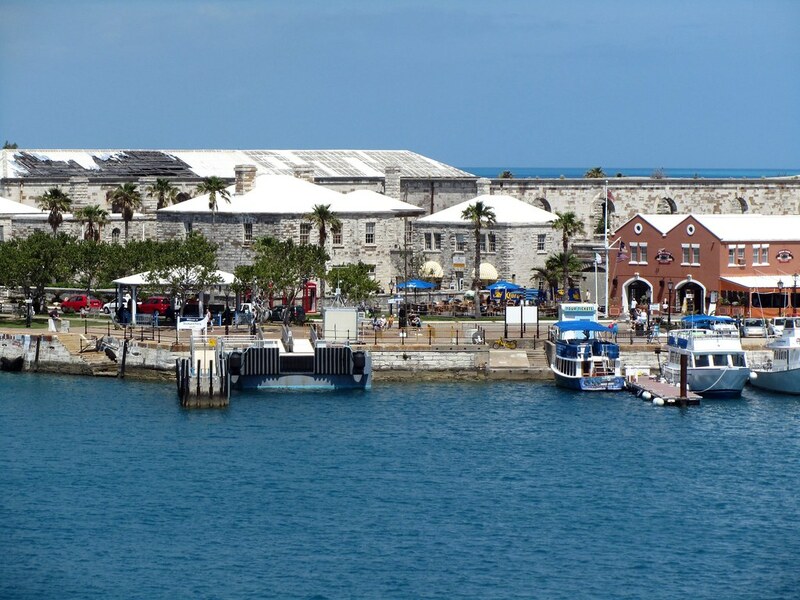 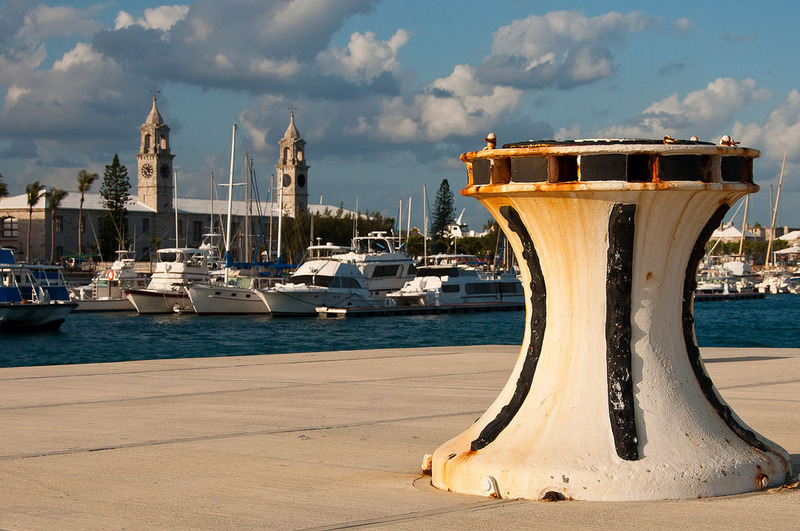 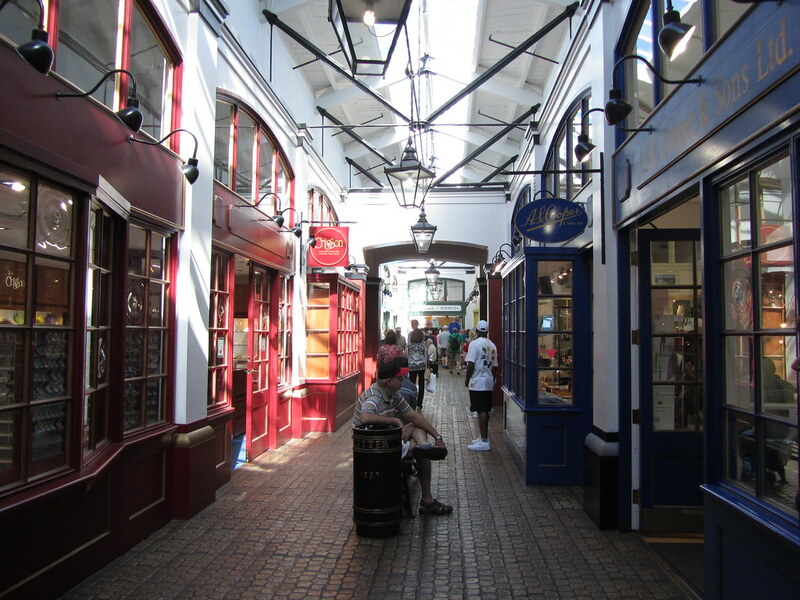 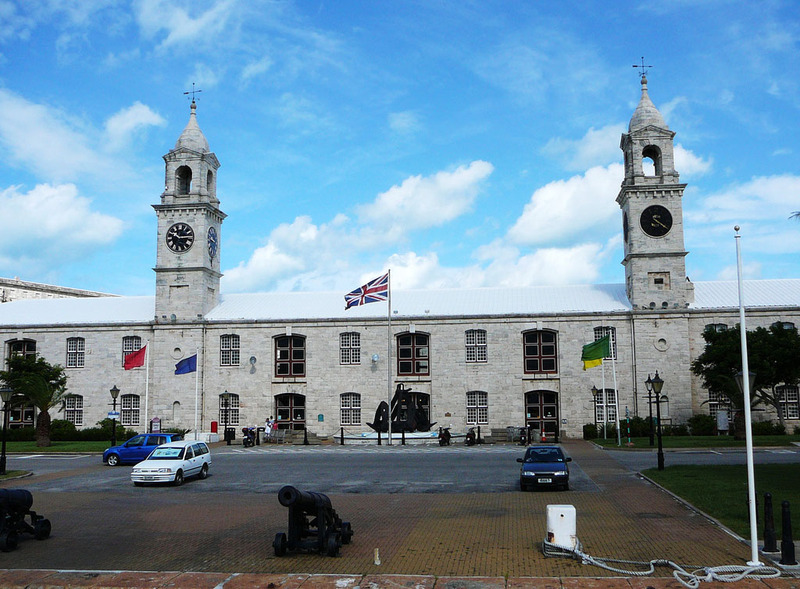 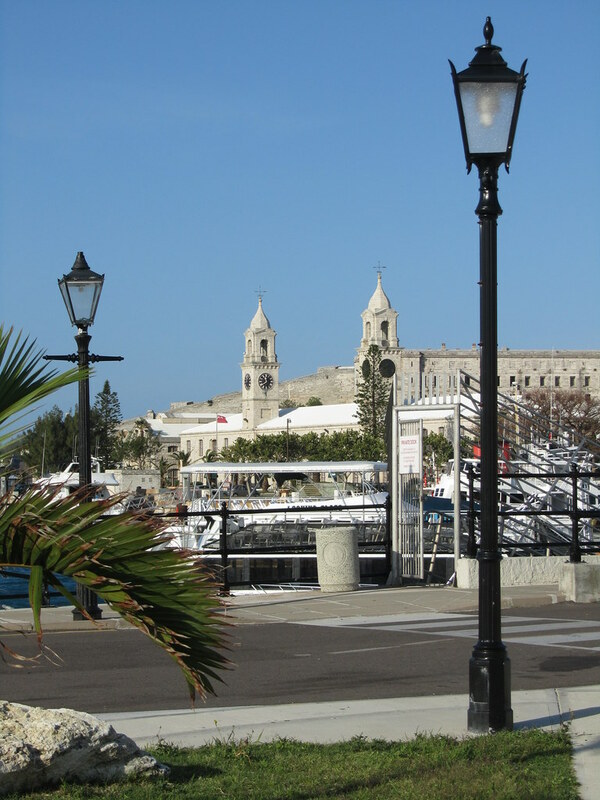 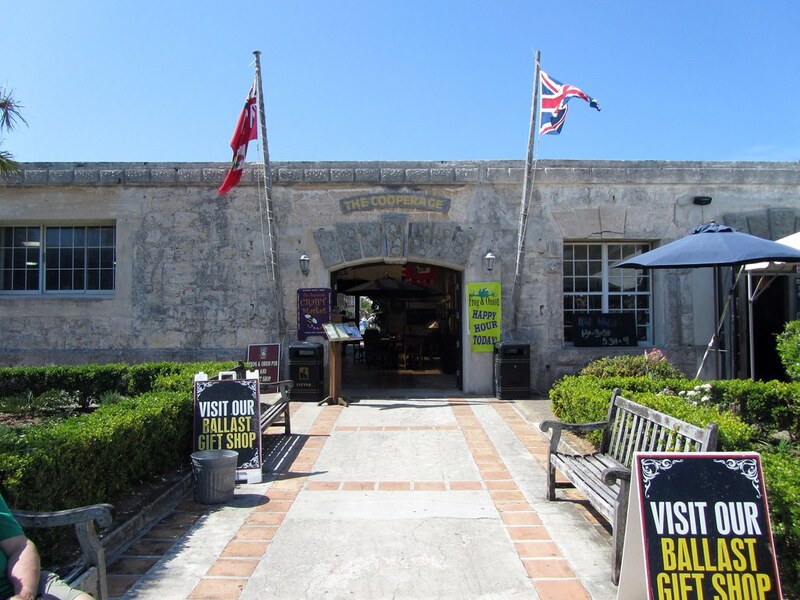 The Royal Naval Dockyard is one of Bermuda’s top visitor destinations. 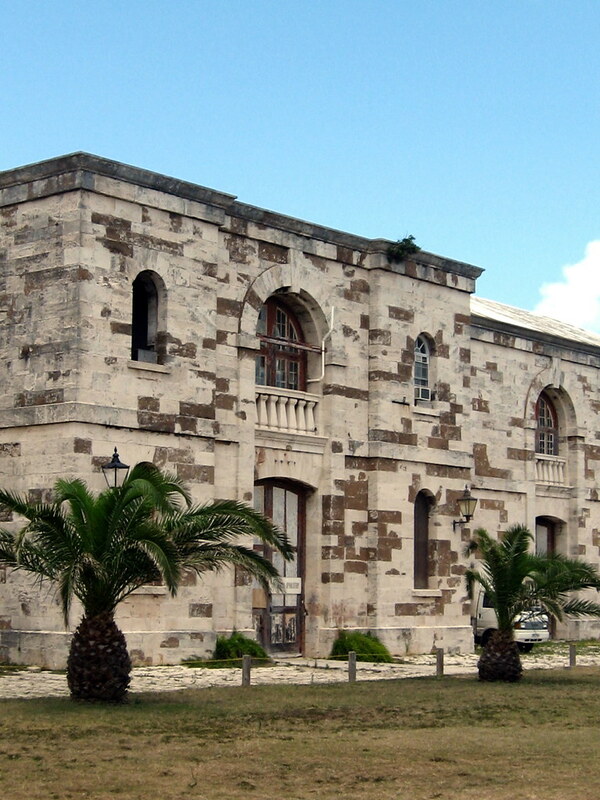 Located in Sandy’s Parish on the west point of the island. 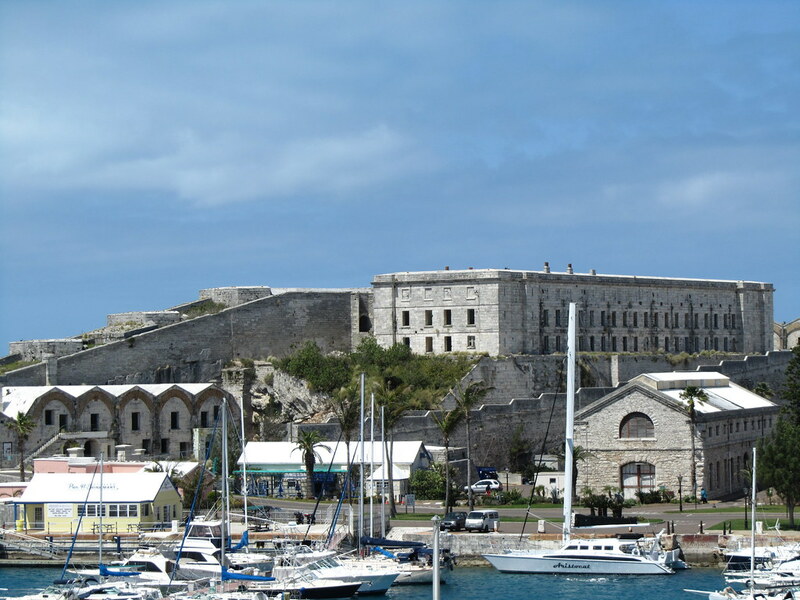 Built in 1814 as a strategic outpost for the British Royal Navy. 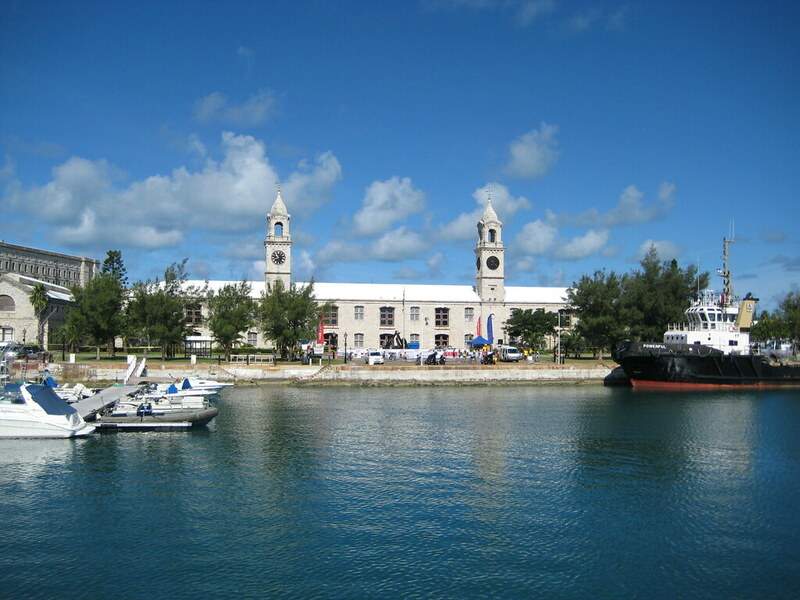 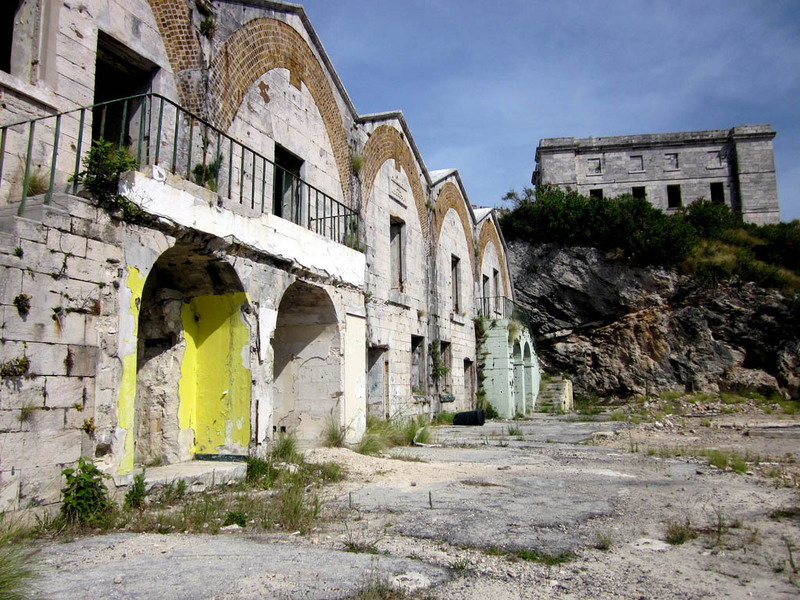 Royal Naval Dockyard played roles in many historic events, including the War of 1812 and World War II.